Excellent visibility. Prime Corner Lot. 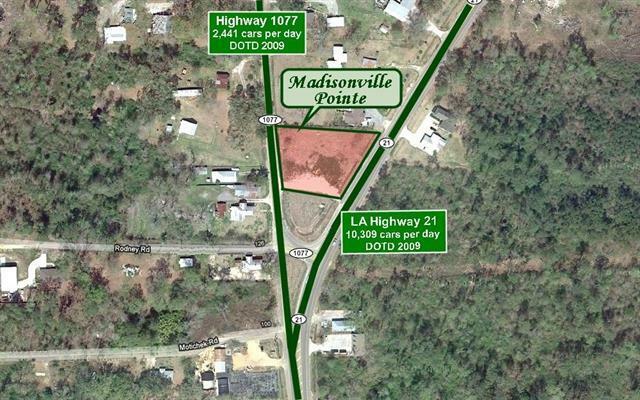 The Pointe, just north of Madisonville where Hwy 21 and Hwy 1077 intersect. 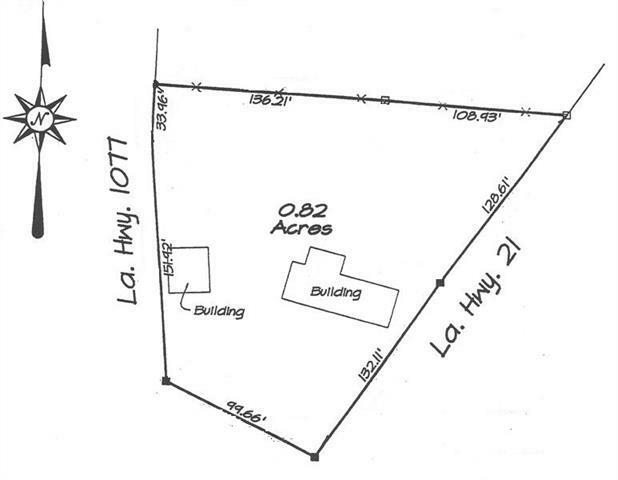 0.82 acres @ $550,000 ($15.40/SF). 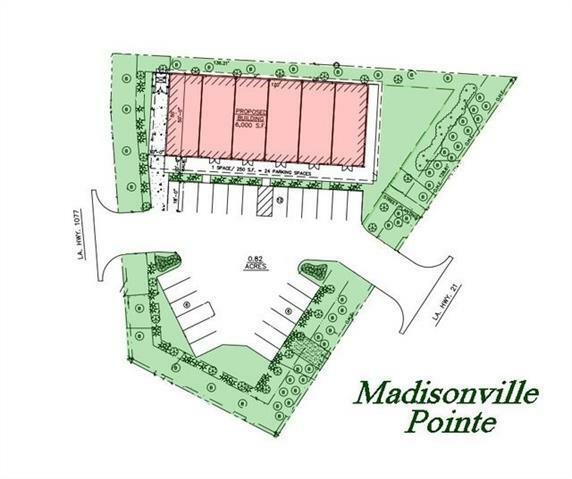 Zoned NC5 - Retail and Service District.